Base Station Antenna conceived for WLAn system. The radiant element is made of PTFE PCB to guarantee high power and low losses and it is protected by a ASA radome. 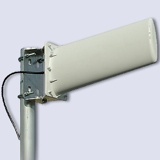 it's supplied with an aluminum bracket for an easy installation on the mast. 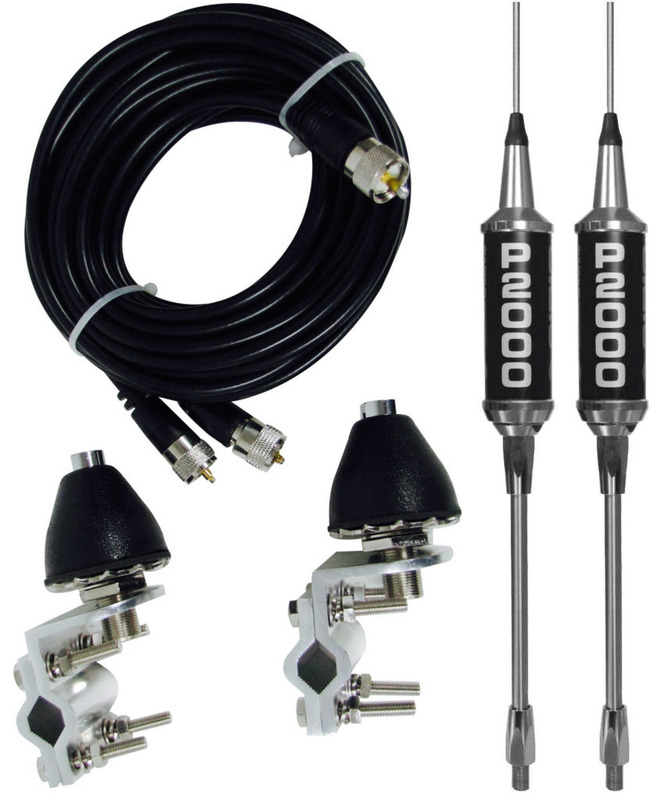 The antenna is made of 4 separate sectors covering 90 degree each. When both sectors work in the same time they can cover 360 degree horizontal.